The Museum Gift Shop is open during regular business hours – Tuesday through Friday, 10 a.m. to 2 p.m. – while the Museum is open for the season. 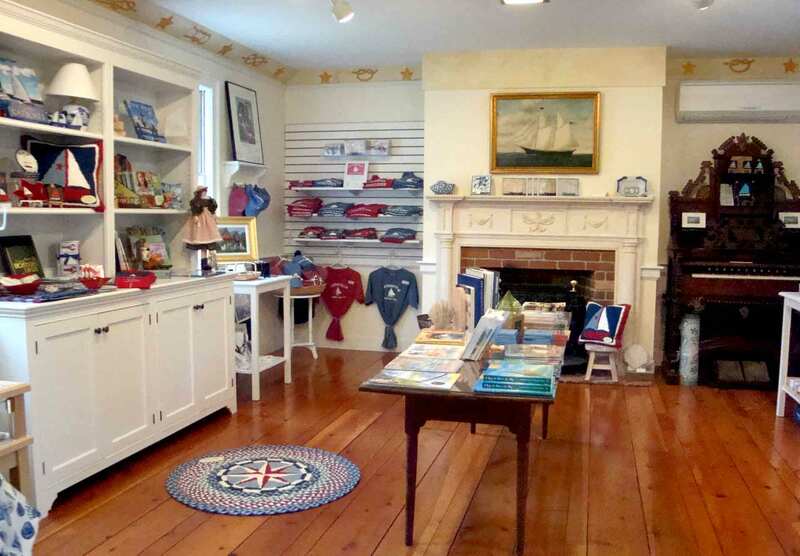 The Museum Store is located in the Captain Jonathan Parker House and features items reflecting Osterville’s long history as a maritime, boat building, fishing, farming and recreational seaside community. The Museum Store is always open during regular Museum hours and usually between 10 a.m. and 2 p.m. weekdays throughout the year. We suggest you call, however, before making a special trip for an off-season visit. Members save 10% off anything in the store!